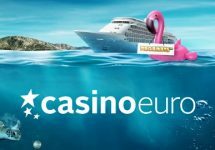 Casino Euro – Daily Deals | Week 15! 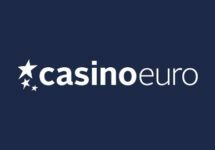 Monday, 9th April 2018: Reload Bonus – Deposit minimum €10 to receive a 50% deposit bonus, up to €15. Wagering requirement is 40x bonus within five days. Tuesday, 10th April 2018: Cash Giveaway – Spin actively with cash bets on Gem Rocks from 00:00 – 12:00 CET and from 12:01 – 23:59 CET to randomly trigger on any winning spin a treasure chest with prizes ranging from €10 – €500, instantly credited with no wagering requirements. An in-game tab displays remaining time and prizes. UK players are not eligible for the giveaway. Wednesday, 11th April 2018: Lucky Spin – Enjoy 1 Free Spin on Jack and the Beanstalk, no deposit needed. The TOP3 scoring the highest wins from the spin will be rewarded with cash prizes: 1st – €1,000 | 2nd – €250 | 3rd – €100, credited with no wagering requirement by 15:00 CET on Thursday. Thursday, 12th April 2018: Prize Drop – Spin actively on Book of Dead and you could randomly trigger a prize drop. Available prizes are 2x iPhone X and 100x 50 Free Spins on Book of Dead, credited by 15:00 CET the following day with a 15x wagering requirement within five days. A cash alternative of €800 is available for the iPhones. An in-game tab displays remaining time and prizes. Friday, 13th April 2018: Free Spins – Deposit minimum €15 in a single amount to instantly receive 40 Free Spins on Piggy Riches. WR is 15x FS winnings within five days. 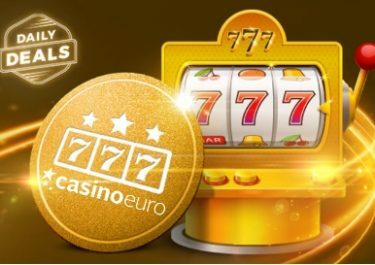 Saturday, 14th April 2018: Goodie Bag – Deposit €30 in a single amount to instantly receive 20 | 20 Free Spins on TBA | TBA. WR is 15x FS winnings within five days. 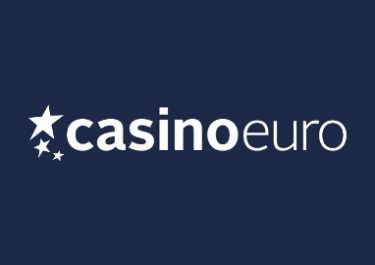 Sunday, 15th April 2018: Live Casino Reward – Wager minimum €100 on Dreamcatcher and receive a 50% win boost of the total wins throughout the day, up to €50, credited in cash by 17:00 CET on Monday.